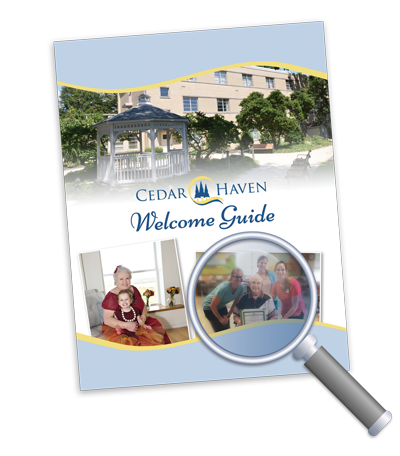 Cedar Haven provides high-quality care to residents during many phases of life, including treatment for terminal illness and compassionate end-of-life care. 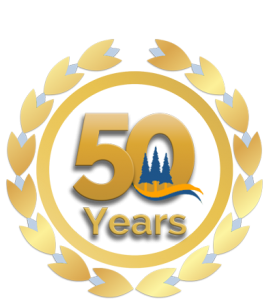 Our trained staff has a rich history of providing supportive and dignified care to our community. Our team supports our residents and their families to improve quality of life and provide the best possible care. 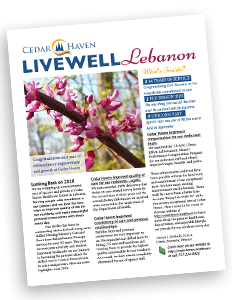 Why Choose Hospice at Cedar Haven?